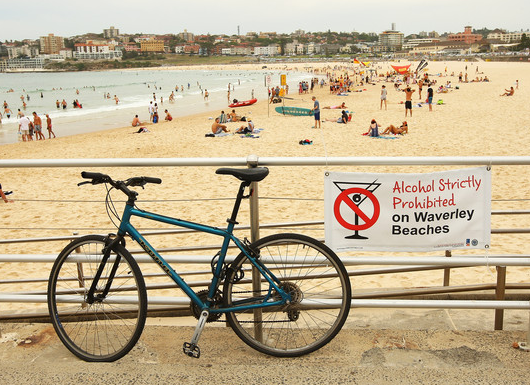 Earlier in the year I posted ‘The Aussie Way’ which you can read here. I highlighted a few of the differences between Australia and other places. Travellers are quick to assume that English-speaking countries don’t actually differ much. They do though and, especially if you live in another country as an expat, you will notice the subtle differences. 1. Citizens have to vote. 2. Pretty much everyone (including temporary visitors on visas enabling them to work) must complete a tax return. 3. 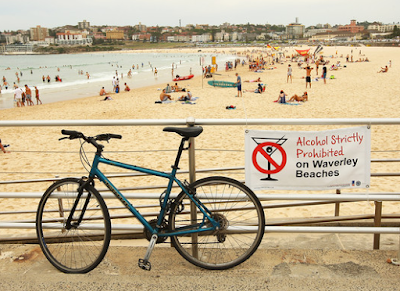 Drinking alcohol in a public place (that is not a licensed facility) is illegal. Even if it is just one quiet beer on the beach and you are not drunk or disturbing anyone. 4. Cyclists who do not wear a cycle helmet face a $110 fine. 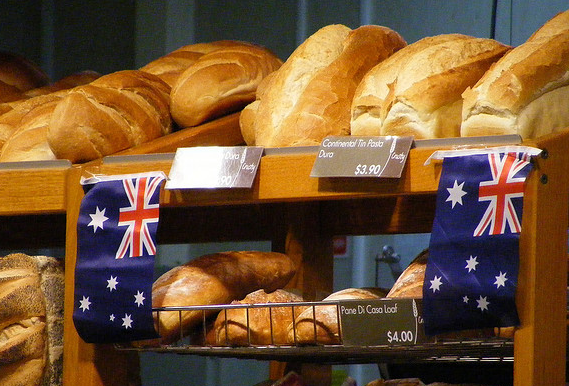 Looks like chicken fans can feast in Australia, but look at the prices of garlic and coffee! Before I came here I thought the weekly shop in the UK was expensive. I take that back. Cars are expensive too. Forget the ready availability of second-hand cars found elsewhere. Buying a decent old banger for a couple of hundred dollars is extremely unlikely here. Think in thousands of dollars and you might get something that won’t leave you stranded by the (hot and empty) roadside. 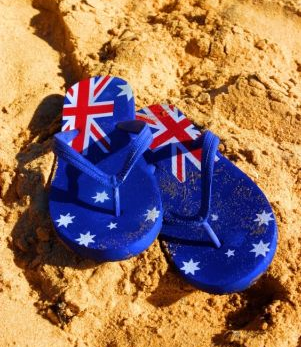 Most visitors to Australia come armed with the knowledge that Aussies call what the rest of the world refers to as ‘flipflops’ ‘thongs’. I was totally unprepared though when I asked in a shop if they sell bedlinen and I got told “Yes, you need to go to Manchester.” My confused response was “Manchester? In England?” I got directed to the bedlinen department, which in Australia is called ‘Manchester’, presumably because of Manchester’s booming textile industry of years gone by. I have also noticed that regions are divided up into areas that are called ‘shires’ which makes me feel like a hobbit. Have you ever been surprised by how different another country was? What have you noticed that was unexpectedly different?